A Roman Holiday just wouldn’t be complete without taking in the Colosseum. 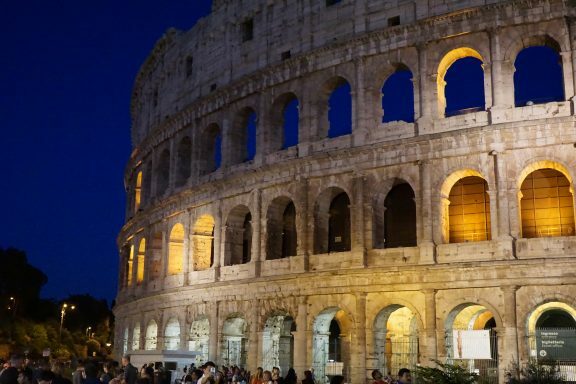 This symbol of the city was the largest amphitheatre during the Roman Empire and saw gladiators, criminals and lions fighting for their lives in blood-thirsty battles. Visitors can sit in the stands and explore the intricate underground passageways, but be warned that queues for tickets can be extremely long. To beat the crowds, it’s best to buy a pass online before you travel. Your ticket to the Colosseum also includes entry to the Roman Forum. During the Empire, this collection of buildings was the hub of ancient Rome and where commerce, business and the administration of justice all took place. The main attractions inside this area are the Arch of Titus, The Temple of Saturn, The Temple of Vesta and the Church of San Luca e Martina. The collection of buildings can be rather confusing, so it’s a good idea to invest in a guide or download an audio tour so that you can make sense of it all. Our second destination isn’t technically in Rome, but rather an entirely separate country (albeit the world’s smallest). The country produces its own euros, stamps, passports and licence plates, but residents are not taxed. Instead the country generates its revenue from museum fees and souvenir sales. Top of your must-do list in the Vatican is the Sistine Chapel. Its famous ceiling, painted by Michelangelo, is awe-inspiring. For an audience with the Pope, you’ll need to visit on a Wednesday and book your free tickets online in advance. Make sure you bring change with you to the Trevi Fountain. According to local legend, you must throw three coins in the fountain. The first guarantees that you’ll return to Rome, the second leads to a new romance, and the third leads to wedding bells. 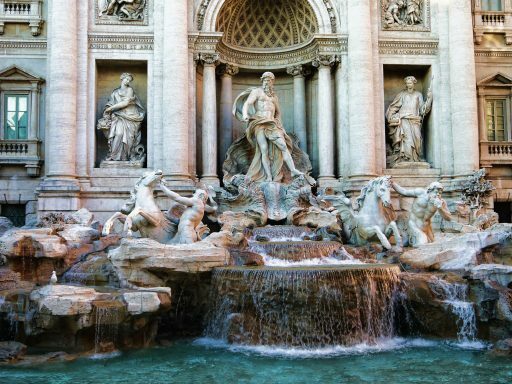 This extravagant fountain dates all the way back to 19BC and was crafted from the same stone as the Colosseum. Our top tip: Il Gelato di San Crispino next to the fountain is one of the best gelato shops in Rome. 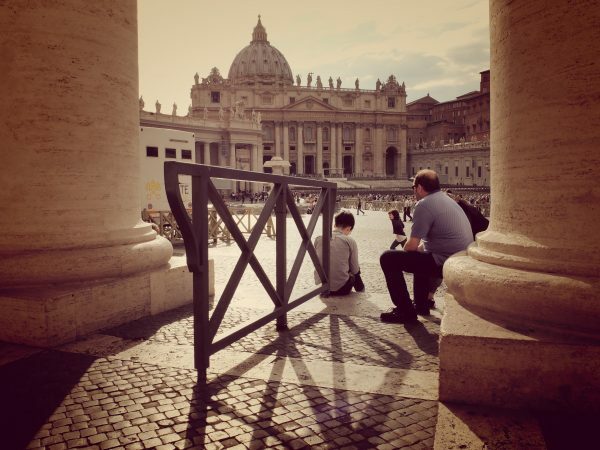 A visit to Rome involves a lot of historical sightseeing, which can leave kids rolling their eyes. To give them a chance to blow off some steam, you may want to visit the Explora Museo dei Bambini. Yes, it’s a museum, but it’s also loads of fun. Exhibits include a cooking laboratory, where the little ones can make delights such as chocolate salami, a large water-play pool, a train-driving simulator and the opportunity to drive a real-life fire truck. Even the smallest customers are catered for with a baby-friendly soft-play area. 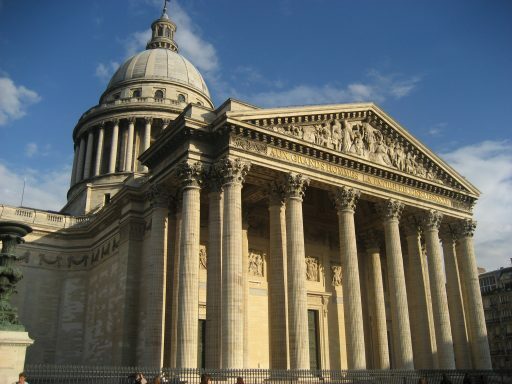 Originally built in 25BC, the Pantheon was dedicated to all the gods in Rome. However, in 609 AD it was converted into a church, which remains its function to date. The building features a large circular oculus in its domed roof and this feat of engineering serves as testament to the technical expertise of the Romans. The building is free to visit. Why not inspire yourself further by taking a look at our city breaks to Rome? Follow us on Facebook for more great offers to Rome and other Italian destinations. Images by Carlo Mirante, David__Jones and Motfemme via flickr.